The Abra Cadavera Virtual Badge celebrates magic, chalk circles, and the tools of the trade. 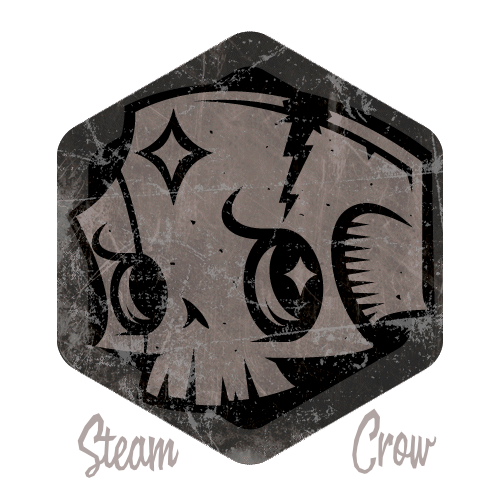 This is a virtual badge only, that came with online orders of the Abra Cadavera Shirt. There is but 1 level of the Abra Cadavera Spirit Badge. Houdini was able to walk between Monstru and Earth, but was never able to journey back and forth from the Spirit World. Abra Cadavera is worth 25 Glory points. The saw cuts hats, but not rabbits. The Rabbit hops out of Hats, but chews Saws. The hat hides rabbits.